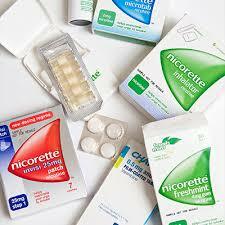 Quitting is not an easy task but it has many beneficial effects to your teeth, not just your body. Most people find they can, and do, succeed after several repeated attempts and often using several different ways. 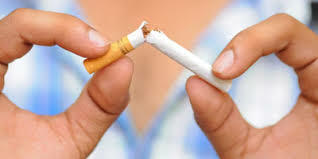 A soon as you stop smoking your body and oral cavity begins to repair itself; the first step is to decide when you are ready. Letting your friendly dentist know can help as they can point you in the right direction for the right advice and support for the journey to quit.